Livingston Union School District runs a year around full day state preschool program. This program is fully funded by the Child Development Division of the California Department of Education. To qualify for services, families must meet need and eligibility criteria set forth by the Child Development Division. Preschool children who are age three (3) as of September 1st of the program year are eligible if the family's adjusted income does not exceed the income ceilings established by the State Department of Education. The mission of our preschool program is to provide high quality early education to maximize school readiness. Preschool services are provided at two sites. 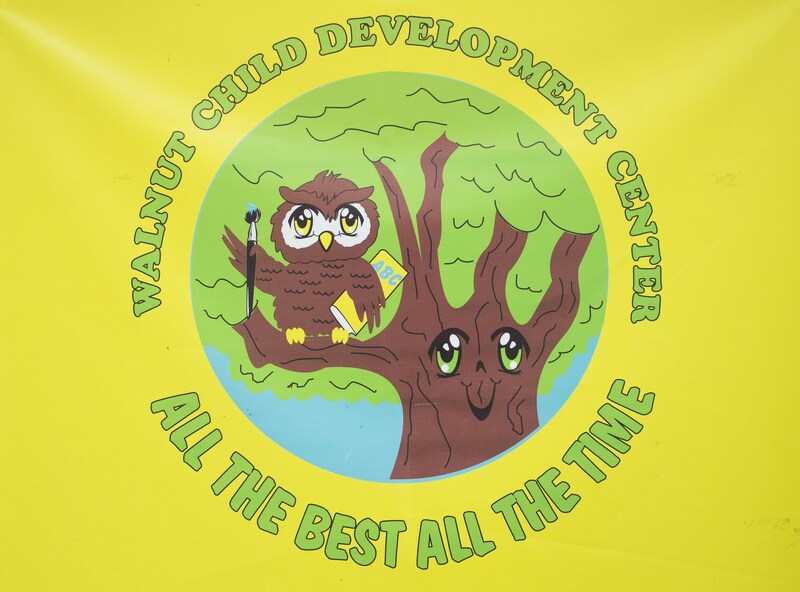 Walnut Child Development Center offers placement for up to 96 students, while Prusso Child Development center can accommodate 48 students. The Child Development Program has adopted a curriculum that is research-based and designed to meet the needs of our children. The curriculum is based on the belief that preschool students should receive a comprehensive education from qualified employees in an educational atmosphere where the child’s individuality and self-esteem are fostered. The center’s staff strives to create a healthy, safe, and academically rich environment where children are nurtured in their growth and development. Focus areas include early literacy and math skills, oral language development, print awareness, phonological and phonemic awareness, social interactions and positive behavior and family involvement.